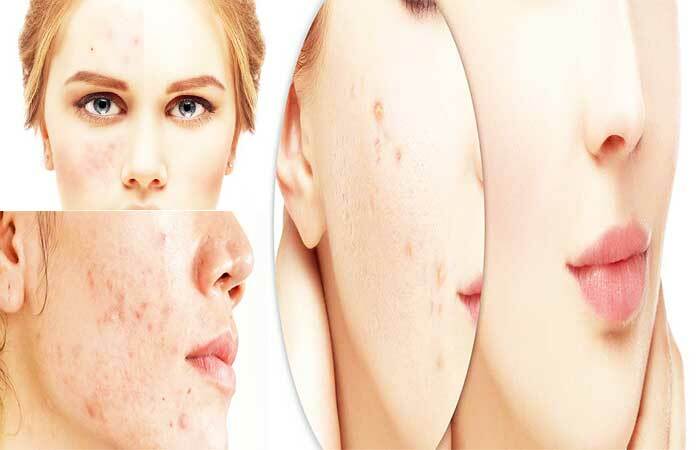 Acne is probably the most common skin ailment. While there are no concrete figures, it’s safe to assume that it affects millions of people around the world. Furthermore, it can affect anybody, regardless of age or gender. 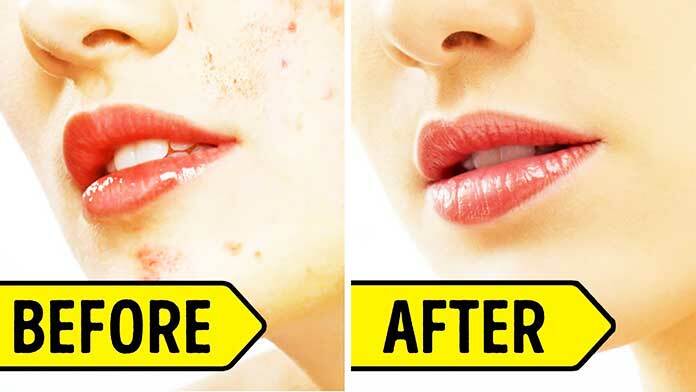 To make matters worse, acne scars can be visible long after the acne itself has cleared up. There is some good news in that you can choose from more than one treatment for acne scar. However, you should know that not all acne scarring is the same, and that means not all treatments will work in all cases. Therefore, you should be sure to talk to a qualified medical professional about the options that are best for you and your particular situation. Note: What follows should not be considered medical advice. Instead, it is meant to be informational, so you can have a better conversation with your doctor when discussing your options. 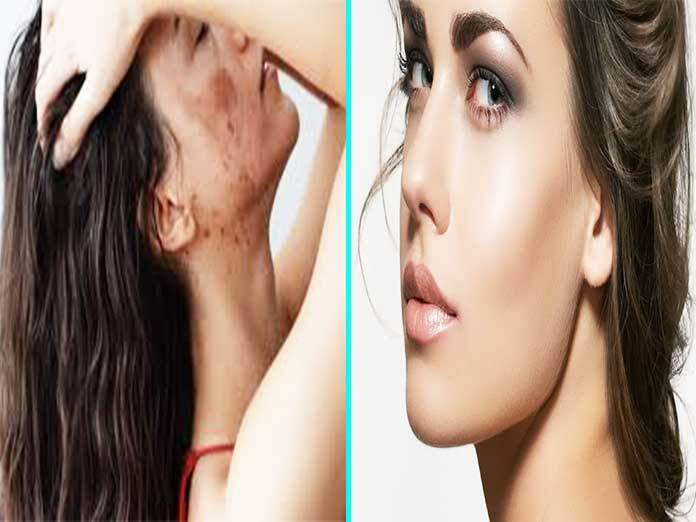 The medical advice How to get rid of acne scar – Your Best Treatment For Acne Scarring. 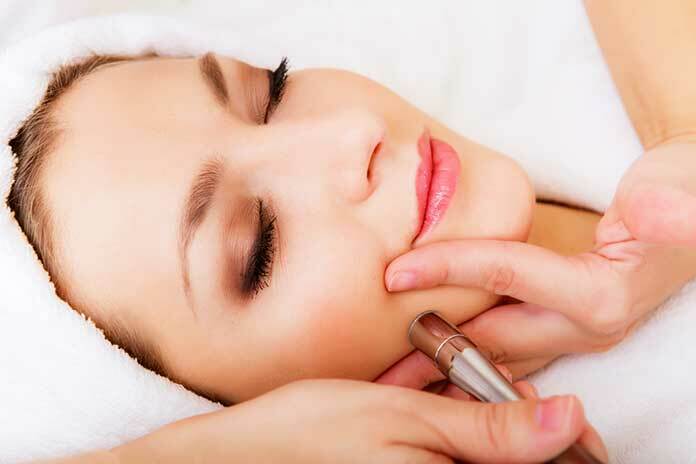 Dermabrasion has been around for a long time and has been used successfully by many people. It involves the precise removal of the outer layer of skin and typically performed as an outpatient procedure. The downside is that recovery is often painful, and can last several weeks. It also requires careful post-procedure care. More recent developments have brought about an exciting treatment for acne scarring; namely, laser resurfacing. It tends to be more expensive than dermabrasion, and not all doctors are yet familiar with how to do it. However, the benefits are many. For starters, it is more precise, and depth more easily controlled. The recovery time is also much shorter than, and less painful than dermabrasion. Chemical peels for the removal of acne scars are a better option for you if your injuries are mild. In simple terms, it’s applying acid to the face to get rid of the outer layer of the skin. Once the old surface is gone, healthy new cells start to grow to take their place. Some people feel minor discomfort, while others can’t tolerate the procedure at all. That gets said, a chemical peel can often do in as little as 15 minutes, so it’s quick (though it may take several sessions to achieve the desired results). Deeper “ice pick” acne scars usually require more invasive methods. One is using a punch tool to cut out a tissue, and then this is allowed to heal, or skin from another part of the body may be grafted in. There will be scarring, but the idea is that the new scarring will be much more controlled, and therefore minimized in comparison to the current scars. It more invasive, but if you have severe scarring that is affecting your self-esteem, then it is a viable option. 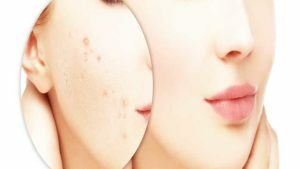 So, with all of the options that are available, it’s just a matter of finding the treatment for acne scarring that’s best for you. Now that you have a better idea of some of the methods for reducing scars, you can talk to your doctor and get the problem fixed once and for all.